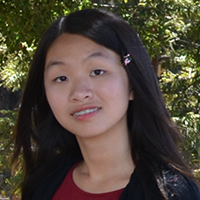 Currently a high school student at Rancho Bernardo High School, Lynn is excited to learn about biology and chemistry computational research in the 2014 summer BioChemCoRe program. She has always enjoyed pursuing her interests in science, and is excited to take the first step in research this summer. At school, she is involved in a variety of clubs, including RB Science Olympiad, RB Math Team, tutoring, etc. In her free time, she enjoys playing violin in the San Diego Youth Symphony, doing random physics and math problems, and hanging out with friends at the beach. 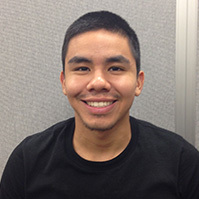 Kevin currently is an undergraduate at UCSD and pursuing a BS in Chemical Physics. Eventually, he hopes to become a researcher where he can apply physical chemistry to solve interesting problems. On his free time, he likes to workout, hangout with friends, and eat Costco pizza. Chris Condon just finished his second year at Miracosta College. He’ll be starting his transfer process this coming fall. 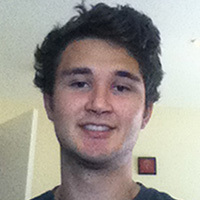 Chris currently works as a math and science tutor at Miracosta. When he’s not in school Chris enjoys hiking, camping, going to the gym, and playing beach volleyball. 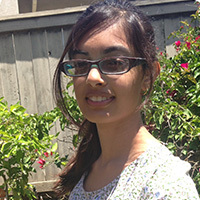 Divya Ghoshal is a freshman at Del Norte High School near 4S Ranch. She moved to San Diego with her family, a year ago, from Arizona. 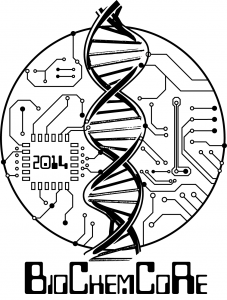 Divya is a member of her schools Science Olympiad team as well as a member of the debate team. Biomedical science was her favorite subject this year and is looking forward to a summer where she can further her interests in this area. Outside of school Divya loves to swim and is a member of an Indian Classical dance team, performing during festivals and other occasions. Divya also plays the piano. Ezra Kosviner just completed his junior year at Canyon Crest Academy. 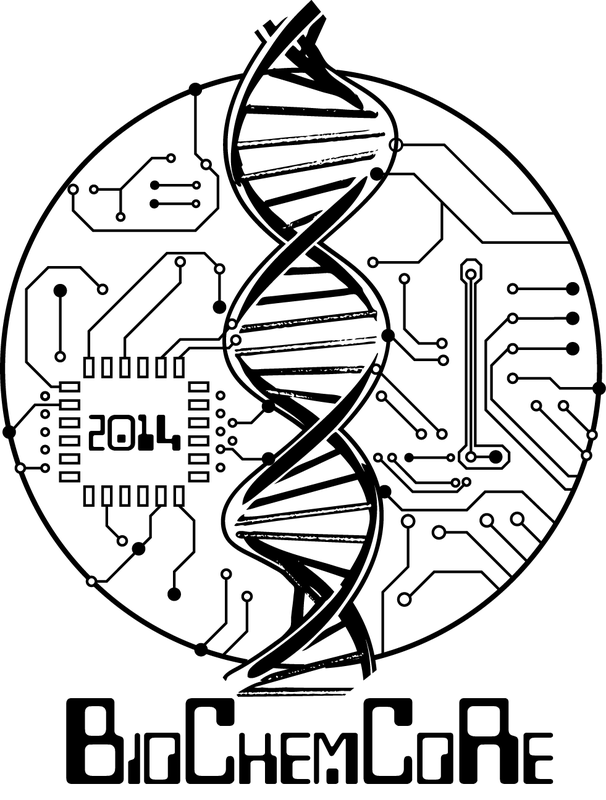 Ezra loves science and particularly enjoys molecular biology and biochemistry. 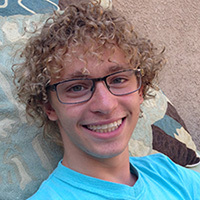 Ezra recently obtained a first place at the California State Science Fair for his research on the 3D Structure of the Pore-forming Peptide Naegleriapore A. When he’s not studying or pestering his brother, Ezra enjoys surfing, water-polo, playing guitar and occasionally glass blowing. Michael Murphy just completed his junior year at Canyon Crest Academy in San Diego. He plans to go to college next year to study chemistry and possibly engineering. He is interested in conducting research in practical, hands on environment. In his free time Michael enjoys spending time with friends, playing tennis, volunteering, and experimenting with graphic design. Taylor Perison is a junior at Canyon Crest Academy. 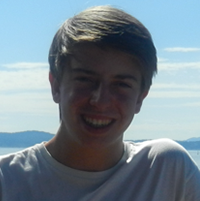 Taylor is passionate about science and would love to pursue a career in medicine or medical research. Outside of her passion for math and science, Taylor loves helping others. When she is not at school she volunteers at Scripps Hospital La Jolla in the Cardiovascular and Tharocic Surgery department helping doctors, nurses, and patients. She also spends her time volunteering at Rady’s Chilren’s Hospital, Ronald McDonald House, Family Recovery Center, and the Autism Tree Project. Taylor’s hobbies include spending time with her friends, writing, reading, and watching movies. 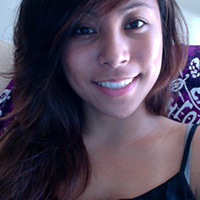 Mikaela Sampayan is a 4th year transfer student at UCSD pursuing a Bachelors of Science in Pharmacological Chemistry. She has a strong interest in Alzheimer’s disease and its relation to the insulin receptor pathway, and hopes to continue on with her research as a PharmD. 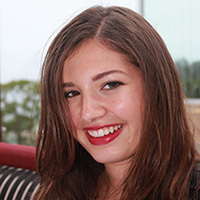 Mikaela is an Alto in the La Jolla Symphony & Chorus, and has been singing in choris since she was five years old. She also plays the piano, ukelele, and video games, and enjoys trying new food, surfing, and attending music festivals. Having grown up enduring the snowy, unpredictable weather of Massachusetts, Clare Zhu is more than happy to be completing her sophomore year at Northwood High School in sunny Southern California. 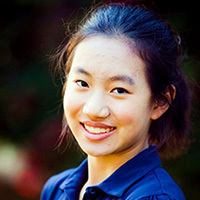 At school, Clare participates in a host of extracurricular activities including Science Olympiad and Speech and Debate. In her free time she enjoys playing the clarinet (accompanied by her brother on the piano), speedcubing on her Dayan Guhong, adding English translations of Chinese songs to the internet, and watching anything directed by Joss Whedon.